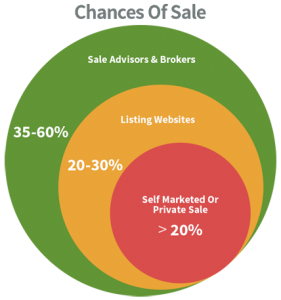 There are over 400 sale advisors and business brokers in the UK, are you confident you will choosing the right one? What experience do they have in selling my similar companies to mine? What will be my time commitment in the process? What specific activities will they perform to improve my chances of sale? How can I trust them to do a good job for me? How much should I be paying them? Are there any companies I should I avoid? There are many more options than you think, not just in terms of sale advisors, but also approaches to business sales. And, if you are already speaking to a broker, we probably know more about them than you currently do. Hundreds of business owners have realised a better path to sale by talking to Firm Gains. Every business needs a good fit: a sale advisor who is trustworthy, respectable, and has relevant experience in the business sale marketplace. Our team of independent industry experts from both sides of the business sale process, offers free advice and guidance to business owners wanting to maximise their chances of sale. We have detailed market information on virtually all of the brokers and sale advisors operating in the UK. Most of this information is not in the public domain, but our network and experience means we know the successful advisers, and the ones best avoided. There is choice: if you only want to speak to brokers who have no up front fee, then we can help. If you want a sale advisor who can reach a specific foreign market, we know who they are. If you want a broker who can not just help you with promoting your business but also fully preparing you for sale, we know the best ones for that too.  As we are not brokers, nor are owned by brokers or sale agents; and because our staff have experience of both sale and acquisition, we believe we can look at the market in more detail than others and provide the best recommendations based on a genuine desire to achieve the results you, as a business owner, want from your sale. Simply fill out the form in this page, chat or call us on 0333 050 8225. We’re here to help you, today.